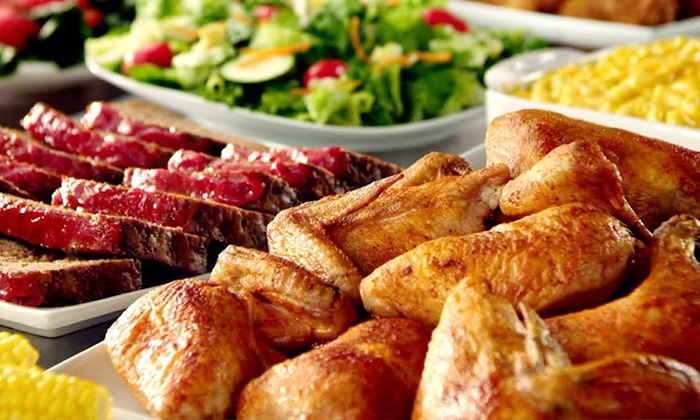 We appreciate your interest in Golden Corral of The Bronx and welcome your comments and suggestions. Click here for the Golden Corral Corporate Page. 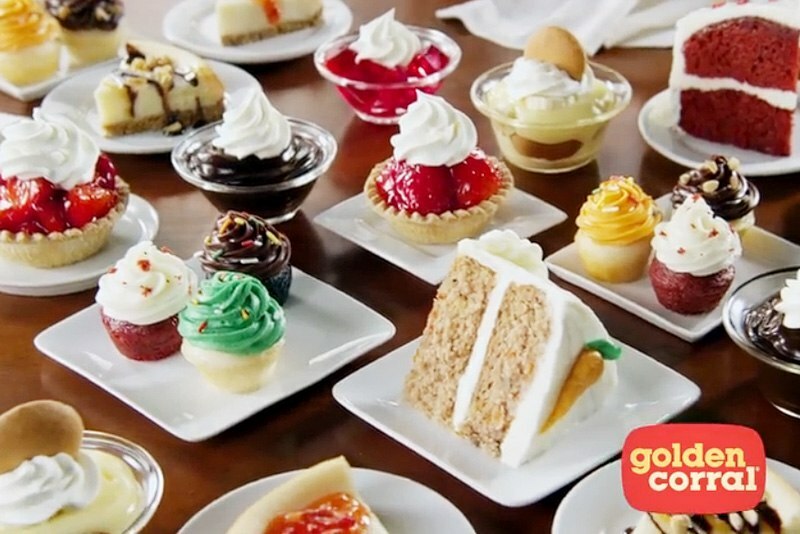 Click here to join Golden Corral's Good as Gold Club. Please verify that your email address is correct. We will not be able to respond if it is entered incorrectly. We will respond within 24-48 hours. Please follow us on Facebook and Instagram for future updates & promos! Subway: #6 to Castle Hill Ave.
©2019 Bronx Corral Group, Inc. All Rights Reserved.